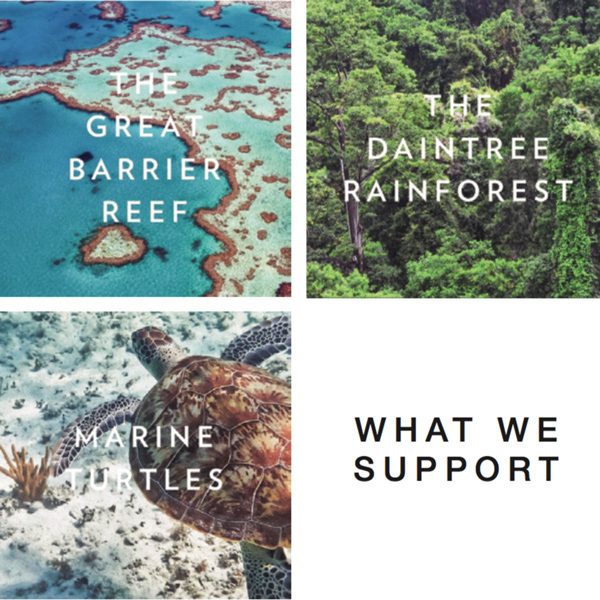 10% of our sales are donated to environmental conservation projects, which fund projects to protect the Great Barrier Reef, protect and restore the Daintree Rainforest and protect and rescue endangered Marine Turtles. 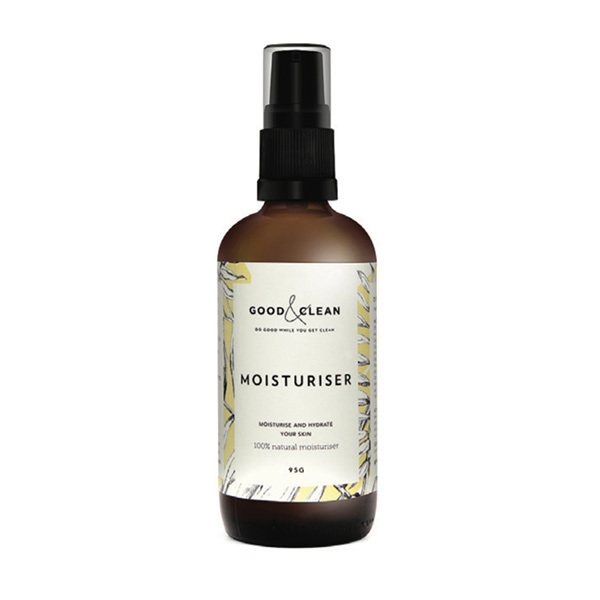 Good & Clean creates simple, purposeful products which are good for your skin, good for the environment and fund environmental conservation projects. We are committed to the health of people and the planet, that’s why we only use clean ingredients and package all of our products using as little plastic as possible. Good and Clean skin care products for good and clean skin. 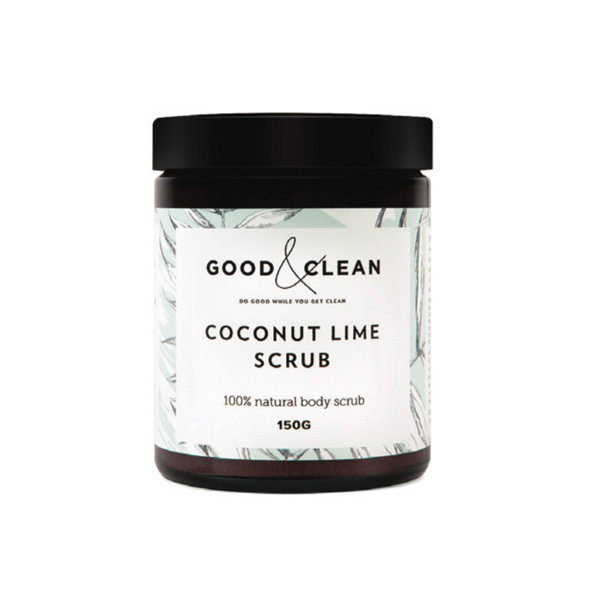 Our invigorating Coconut and Lime scrub contains organic sugar and salt to scrub away dry skin, while organic coconut oil moisturises and nourishes, leaving your skin feeling soft and smooth. 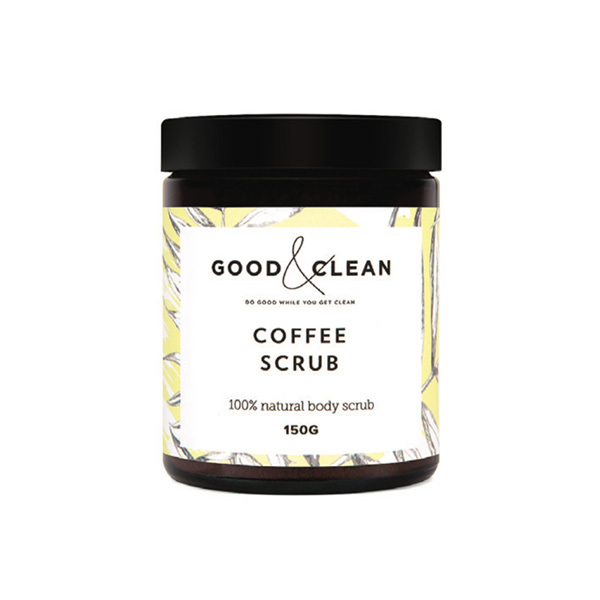 Our invigorating Coffee scrub contains organic sugar and salt to scrub away dry skin, while Sweet Almond oil moisturises and nourishes, leaving your skin feeling soft and smooth. Leave your skin feeling soft and hydrated with our moisturiser. Sweet Almond and Rosehip oils nourish and moisturise, while Aloe vera and Calendula ower extract soothe your skin. Our hydrating cream cleanser is gentle on skin but effective on dirt and makeup. Aloe vera, Calendula power extract and Sweet Almond oil soothe and calm the skin as you cleanse. 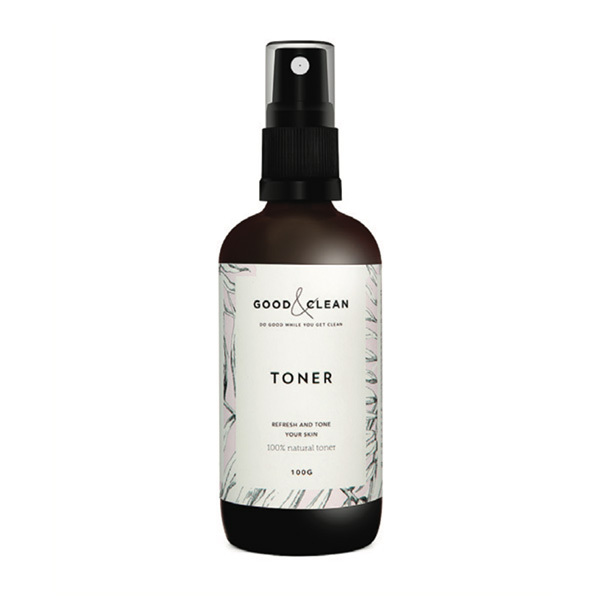 Our toner combines uplifting citrus essential oils and Witch Hazel, which work together to leave your skin feeling refreshed and hydrated without any drying ingredients. 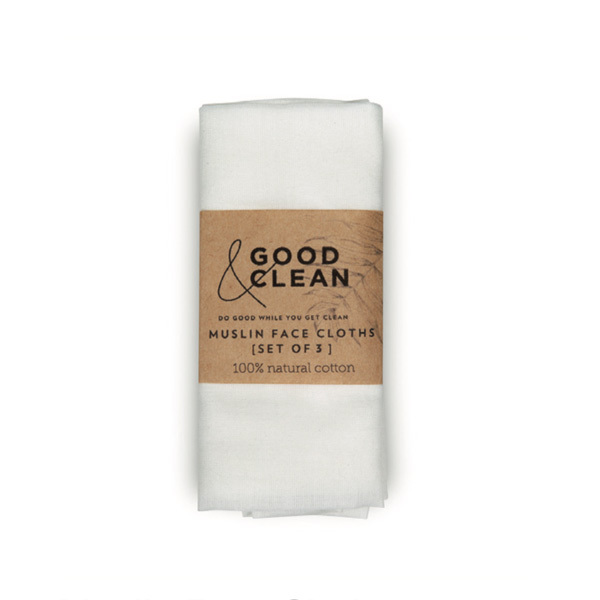 Our muslin cloths gently exfoliate your skin and work perfectly with your cleanser to gently clean and remove impurities. 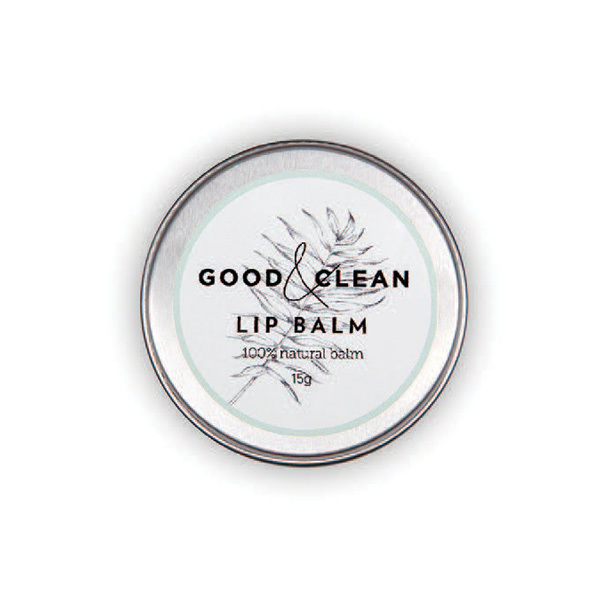 Nourish your lips with our all natural lip balm. Cacao butter and Shea butter hydrate and moisturise your lips, while castor oil protects your lips and Candelia wax locks in moisture. 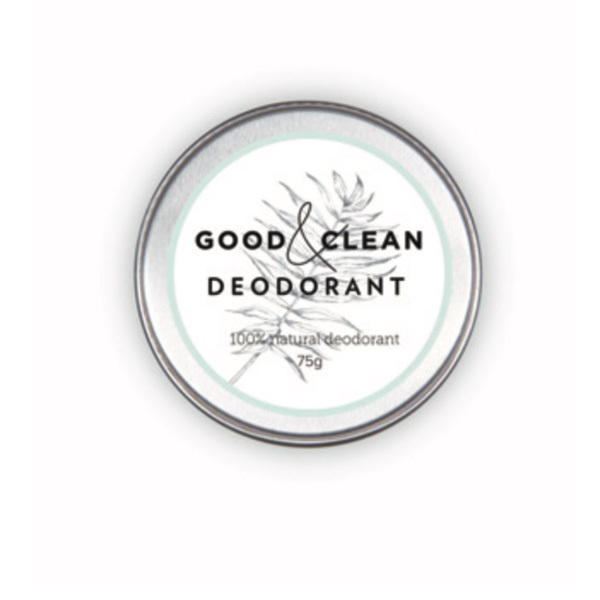 Finally, a natural deodorant that ACTUALLY works! Our 100% natural deodorant is bicarb- free, gentle on the skin and it works to keep you smelling good (and clean) throughout the day and night.